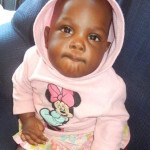 Please consider becoming a regular sponsor of one of our precious babies. 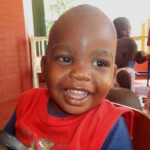 All donations can be made securely online through Global Development Group by clicking here. Australian and American donations are tax-deductible, and United Kingdom has the gift aid option on donations. For UK donors, please donate via our partners SALT UK by clicking here. 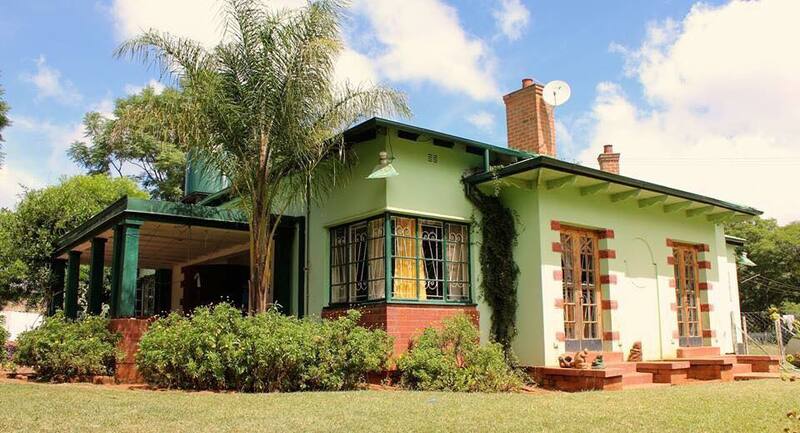 Isaiah’s Umuzi Wothando (Isaiah’s Home of Love) is a half-way home that cares for abandoned and orphaned babies in Bulawayo, Zimbabwe. 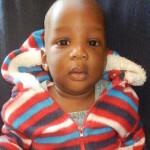 The mission of Isaiah’s Home is to lovingly care for the physical, emotional and spiritual needs of the babies and to help facilitate the reunification of these babies to their extended family, or the fostering and adoption of these babies to good families. 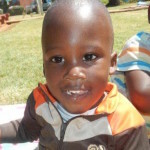 There are many ways that you can be involved with and support Isaiah’s Home. 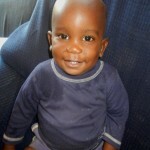 One of these is to become a ‘Friend of Isaiah’s’, where you sponsor a baby or a care-giver at Isaiah’s Home. Sponsorship is suggested at USD 50.00 per month. 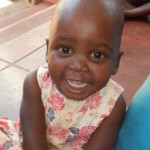 The cost of providing quality loving care, medical assistance, nutritional food, a social worker, administration, etc, around the clock, to 24 babies and toddlers under the age of 5 years old, comes at a high cost in Zimbabwe. 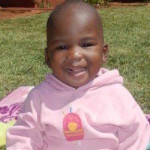 Because of this we have chosen to encourage 10 sponsors per child. Please speak to us if you would prefer to commit to a different monthly amount. 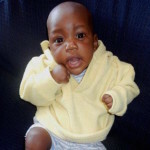 We will keep you regularly informed in relation to the baby or care-giver you are sponsoring. If you’d like to sign up, or for any further information, please email Belinda via our contact page. Click on the photo to read more about each child.